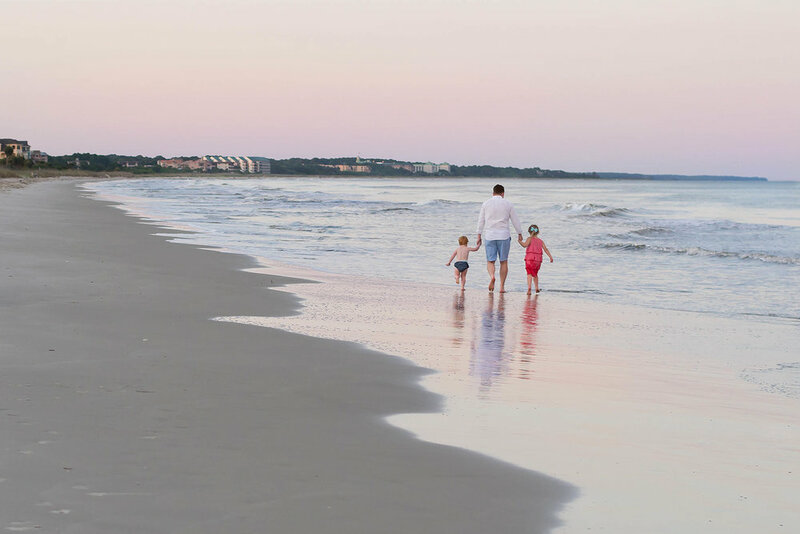 I am so fortunate to be able to photograph families who visit Hilton Head Island for their beach vacations! Not only do I get to meet so many amazing people, I get to run around on the beach almost every night during the summer. It doesn’t get much better than that! 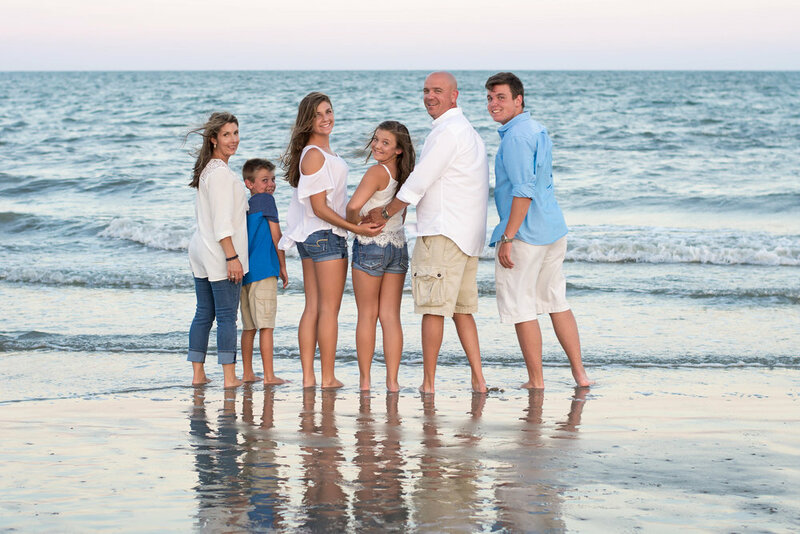 So, if you are planning your 2017 Hilton Head Island vacation, I hope you will consider Faithography for your family beach portraits! 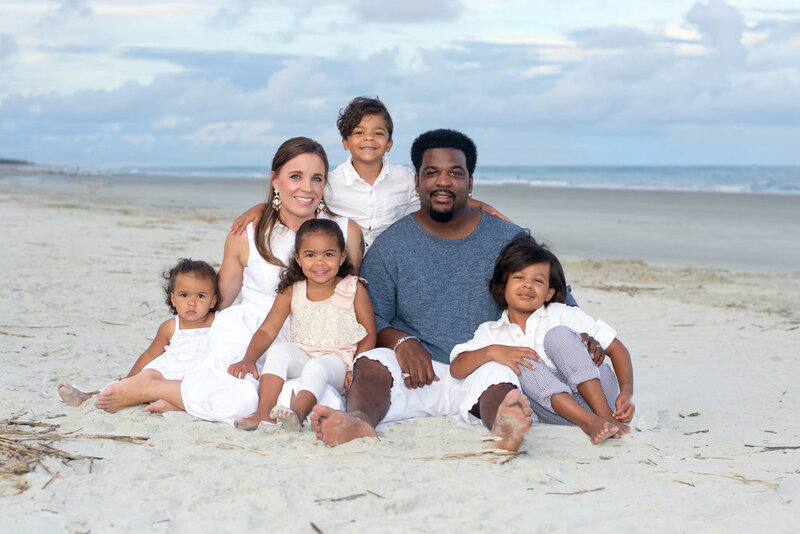 When you book a session with me, I will do my best to capture your family in a very natural way, having fun together, laughing and enjoying your vacation. 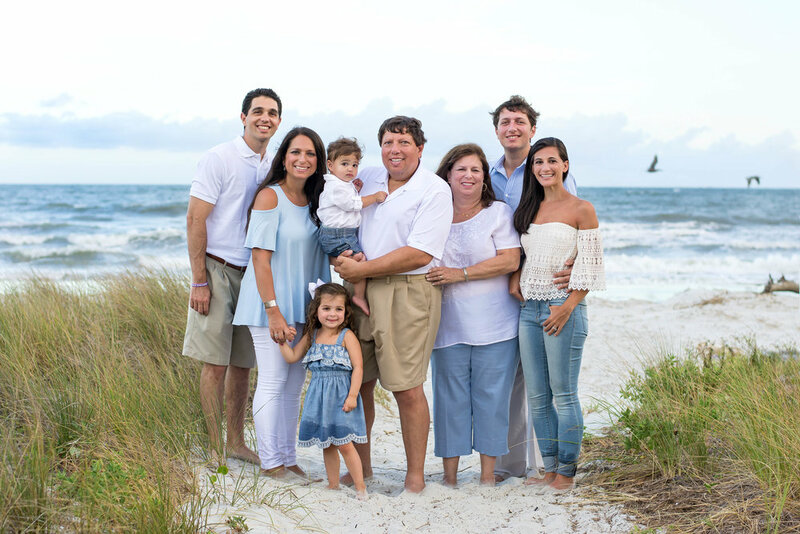 While the candid shots are often my favorites (when you aren’t looking at the camera), I also give you those family portrait shots to frame and put in your home! I wanted to share a few of my personal favorites from 2016 with you below (click on image to enlarge). 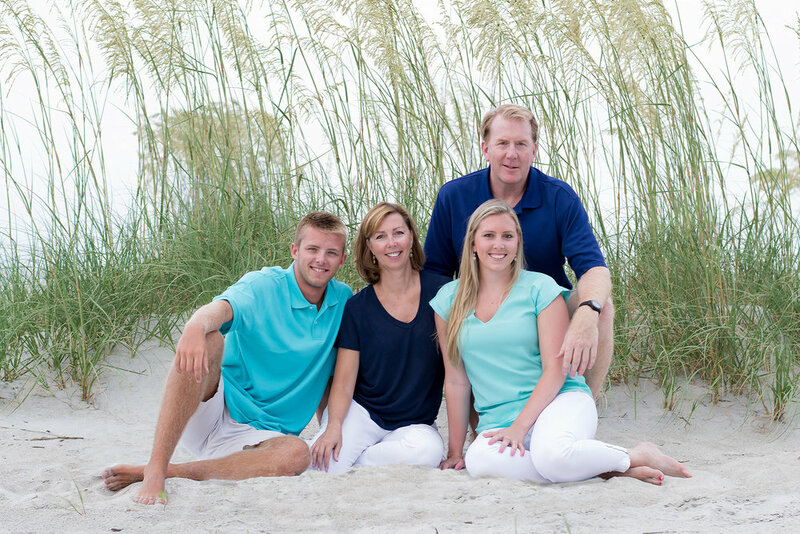 So let’s get in touch and schedule a fun evening on the beach!